Have you heard of the magical story of a giant living at the imaginary palace in the sky with a treasure of gold which can be reached by climbing a large vine? 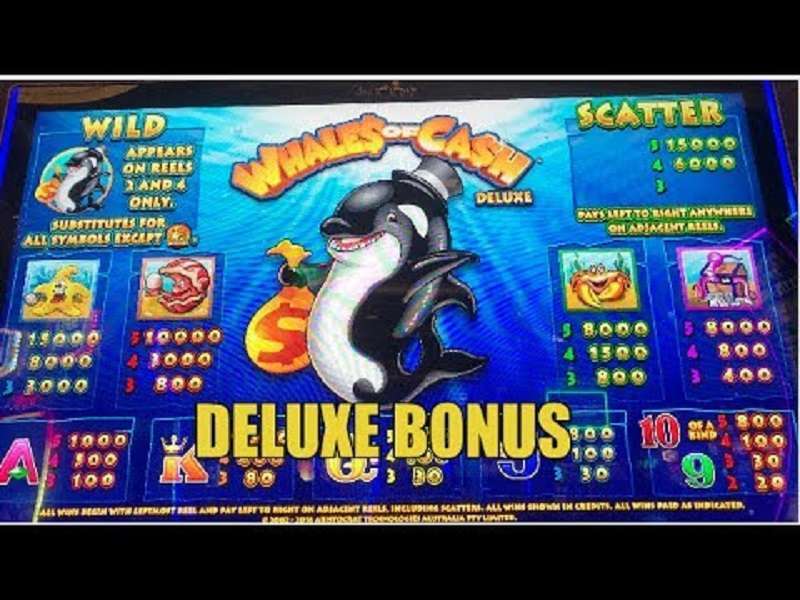 If not, then you can relive it with Giant’s Gold slot delivered by the house of WMS. 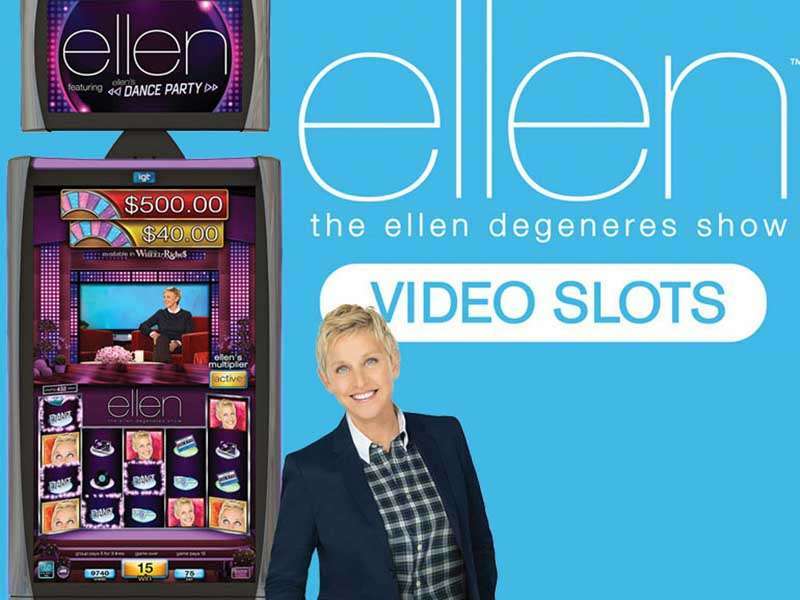 This magical slot comes with 100 play lines and 2 reel sets; one with 5 reels and 4 rows and another with 5 reels and 12 rows. 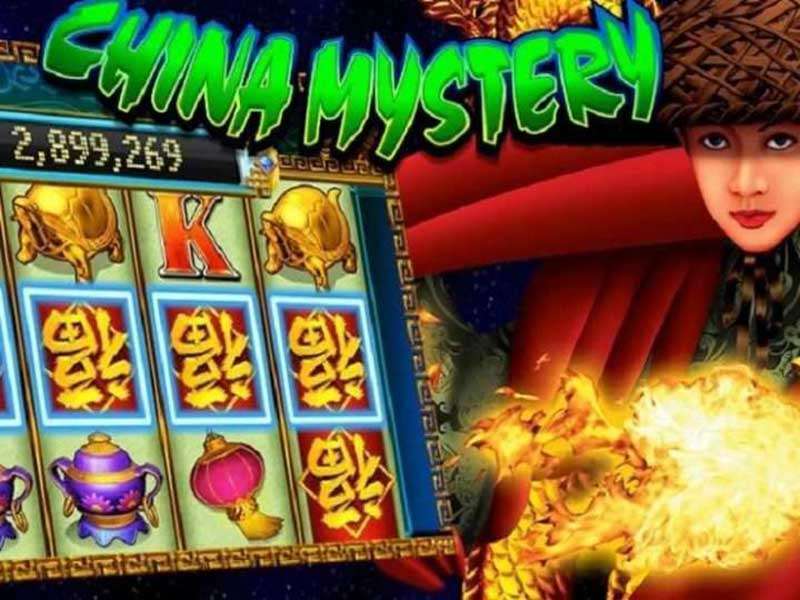 Both sets are here to give you a grand opportunity to win more prizes with Giant’s Gold Slot. The theme and graphics are crafted with perfectionism and are highly appealing. It will take you to the story of Jack and beanstalk giant and grand vine. 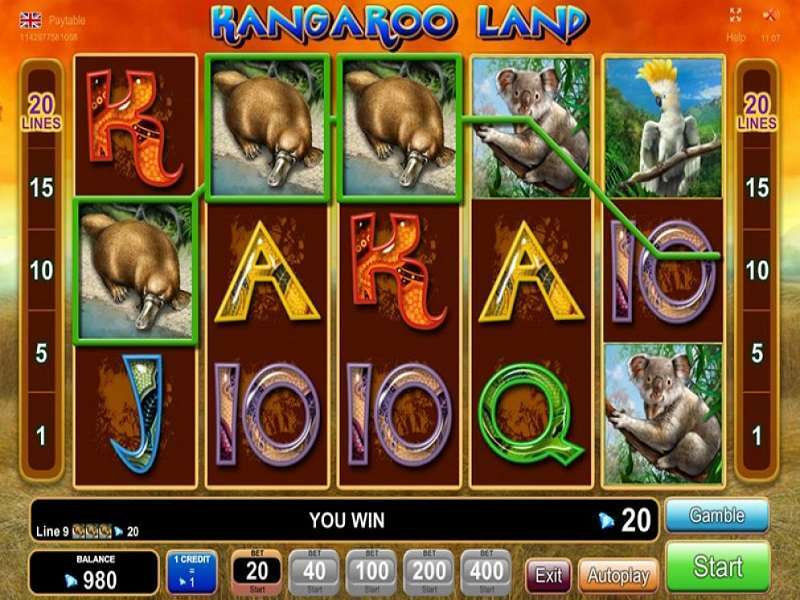 You can win mega jackpots with this huge count of play lines. It will definitely give entertaining gameplay with magical features. 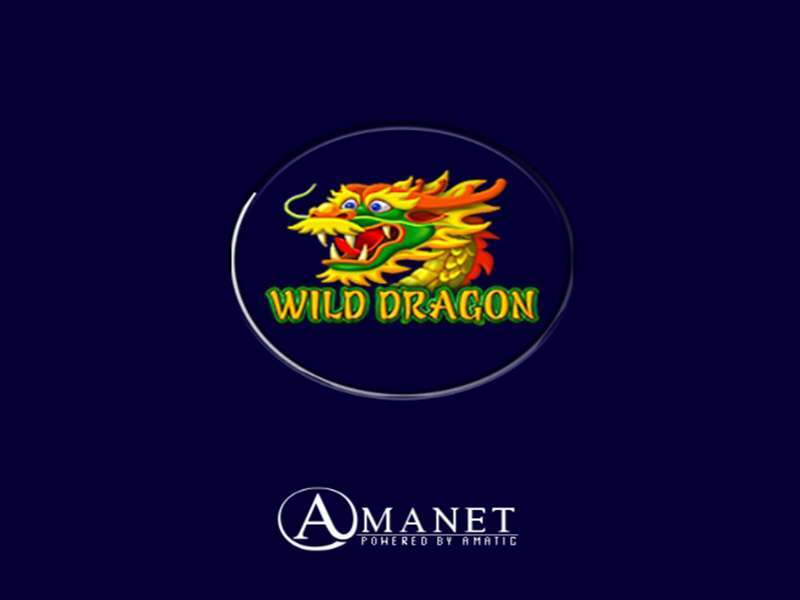 It is gaining huge popularity at casinos online in many countries like the UK and Australia. 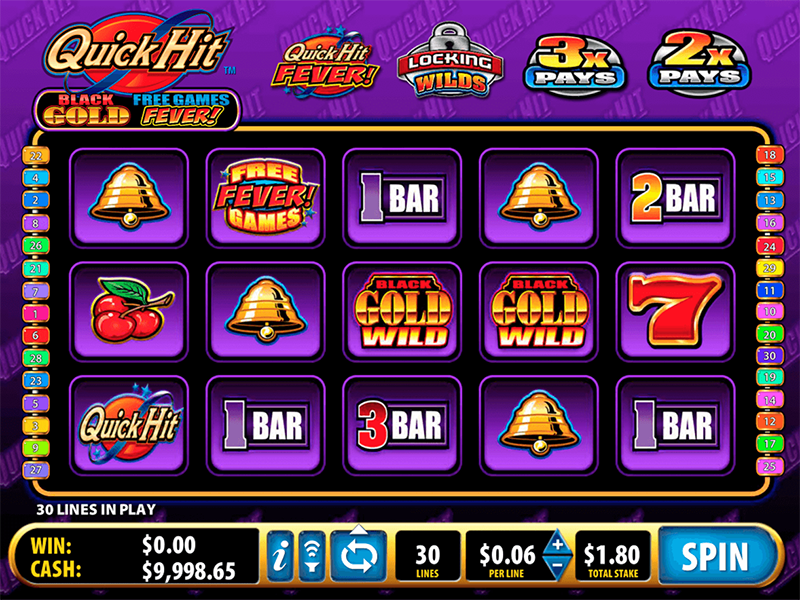 Start your gameplay by hitting the spin button after selecting your bet for activated payline. 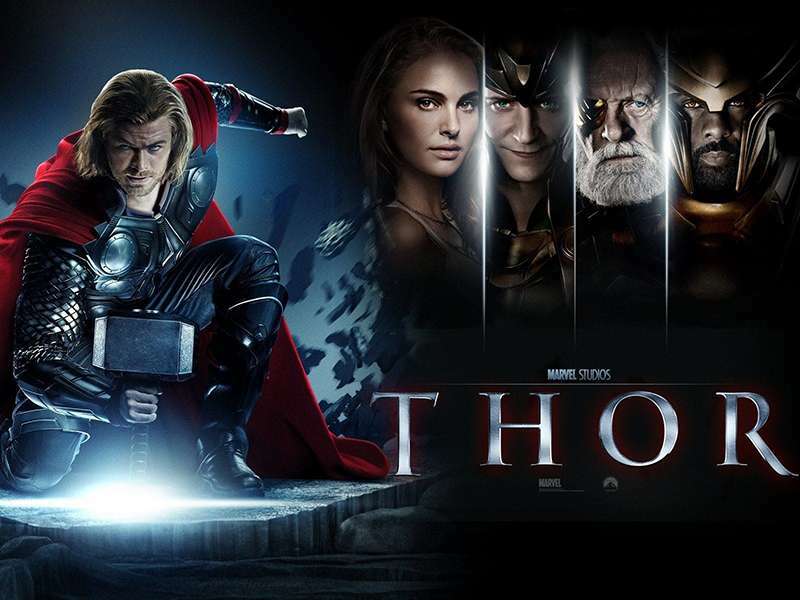 Each symbol has its own significance and theme-related appearance. Read to learn their payouts. The game features two types of icons high- as well as low-valued symbols. A gorgeous lady on vine pays 2.50 coins, and grand giant pays 2.00 coins for a winning combo; they both are high paying symbols. Traditional cards are icons with the lowest value such; J and Q pay 0.50 coins, A and K also pay 0.50 coins. Money bag, musical harp, duck pay 1.00 coin, and cow pays 1.50 once forming a winning combo. 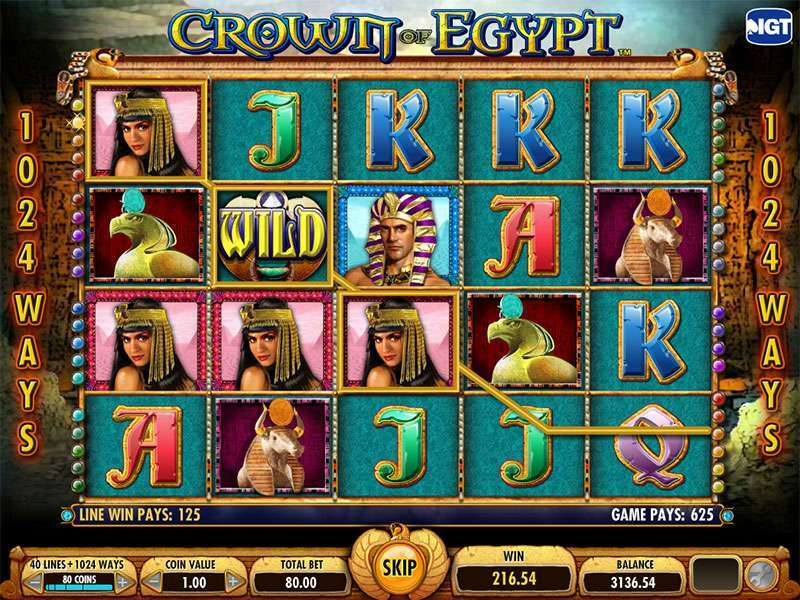 Green vine with labelled wild letters written on it is the Wild icon in Giant’s Gold casino slot online. It pays 5.00 coins in a winning grouping and performs the substitution of all icons leaving the scatter bonus icon. If you get one reel full of staked wild icons in one set, you can get same reels full with stacked wild icons on the colossal reel set. 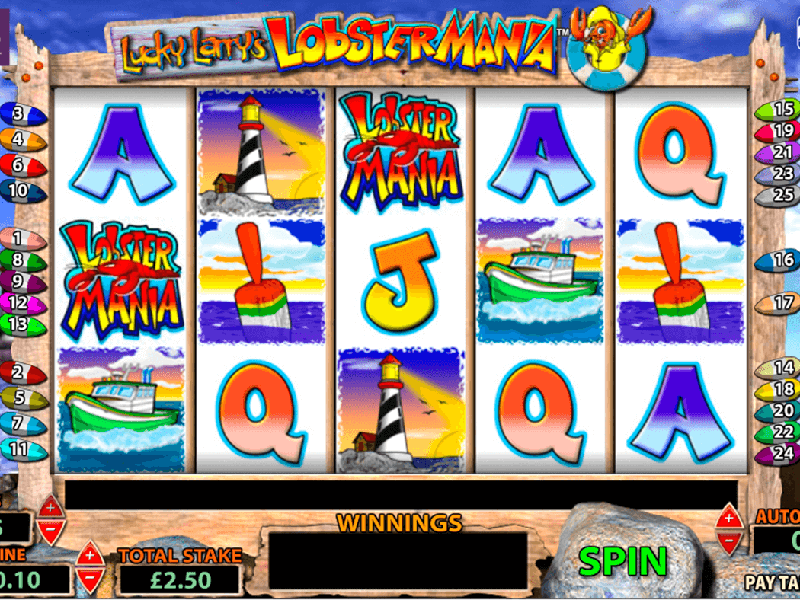 Such combinations give a grand chance to win mega jackpots and big money prizes. 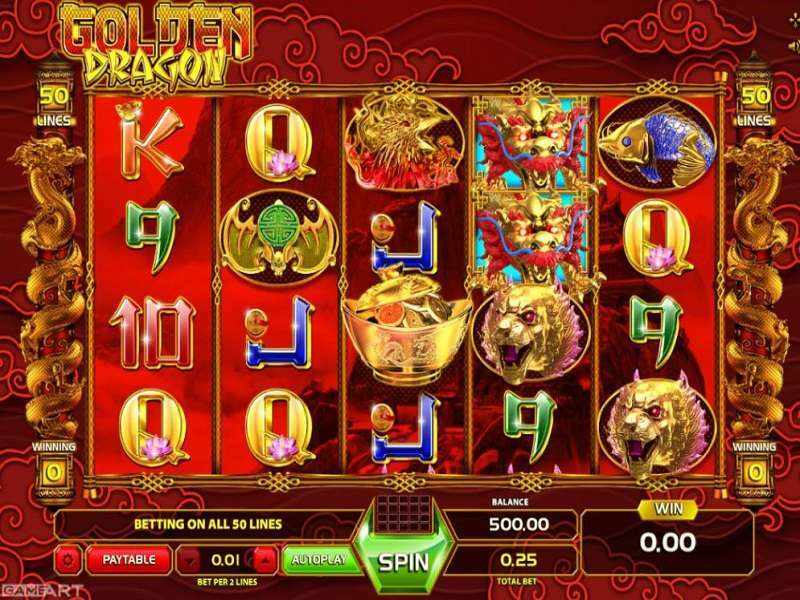 The beautiful golden egg is a scatter icon when you play Giant’s Gold slot machine online. It can only be visible on the 1st, 3rd, 5th reels of the main set and on the 1st, 3rd, 5th reels of avalanche set. In Giant’s Gold game you will also be prompted with additional plays. 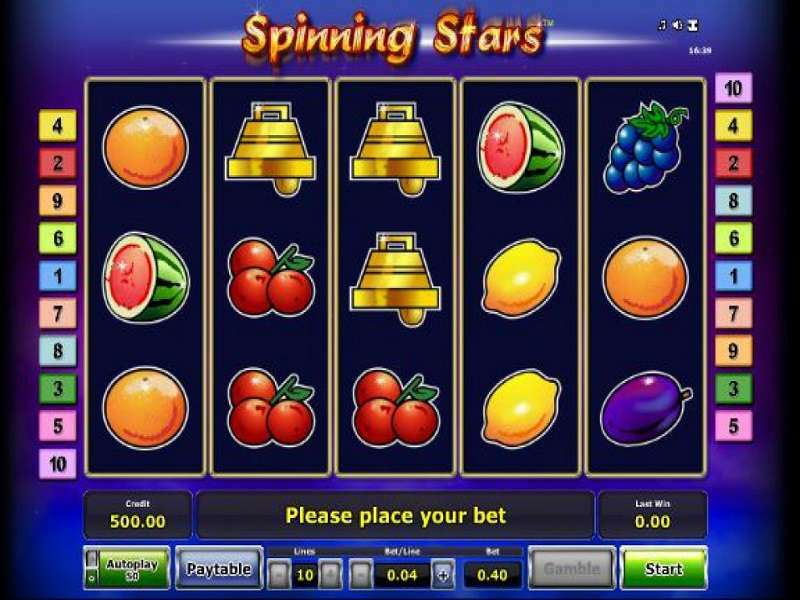 These free spins are associated with egg scatter. When you land at least 3 golden egg scatters on both sets of reels, it will activate the free spin bonus round. 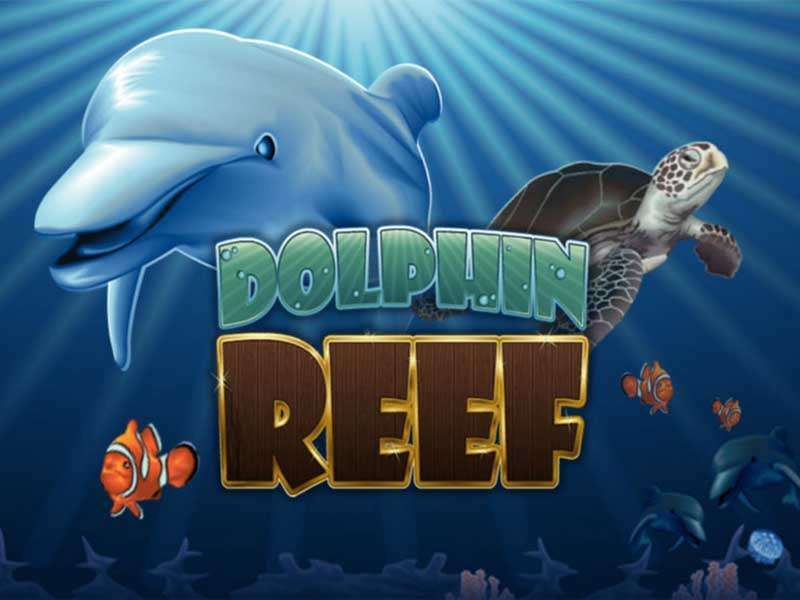 You can win up to a hundred free spins that is a big way to acquire more wins. 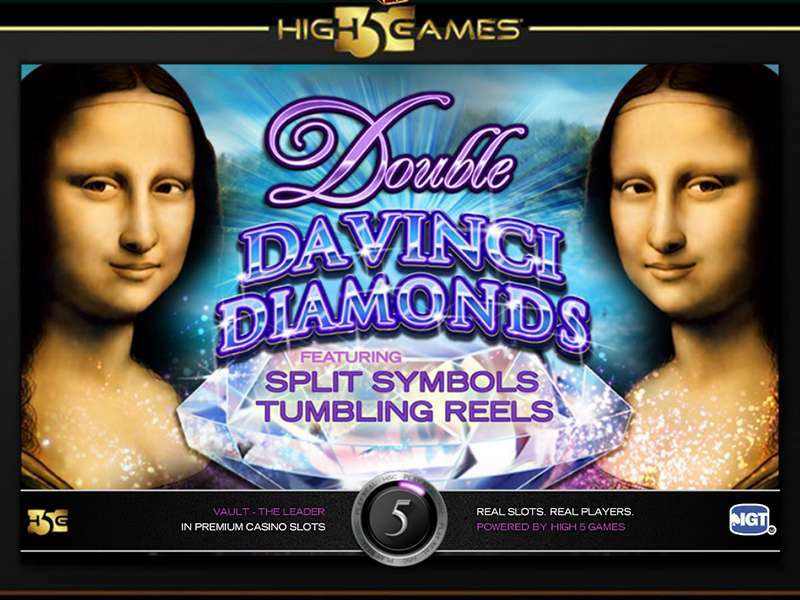 All your prizes are doubled in this special bonus game, and it is all because of 2x multipliers added with its free spins. 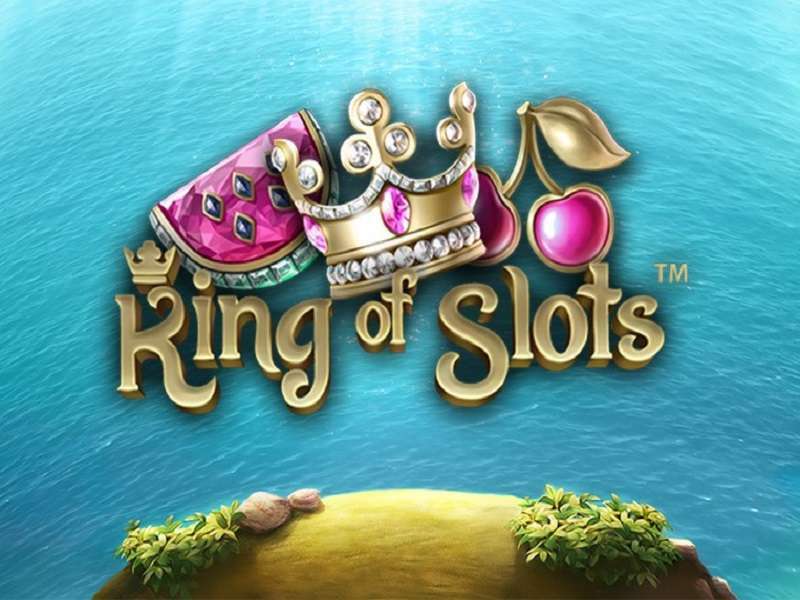 So, you can win a lot of prizes with Giant’s Gold slot while gambling with real cash. The lowest bet size to be wagered is 0.10 with minimum 20 paylines, and it goes to $100 on all hundred paylines. 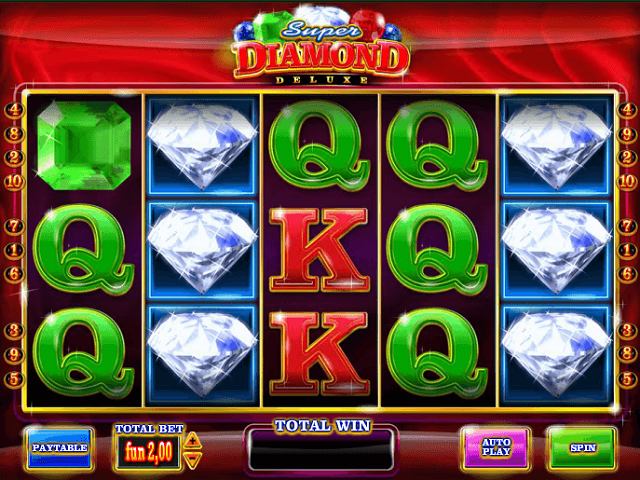 With this nice bet range, it is easy to play Giant’s Gold for real money and win cash prizes. 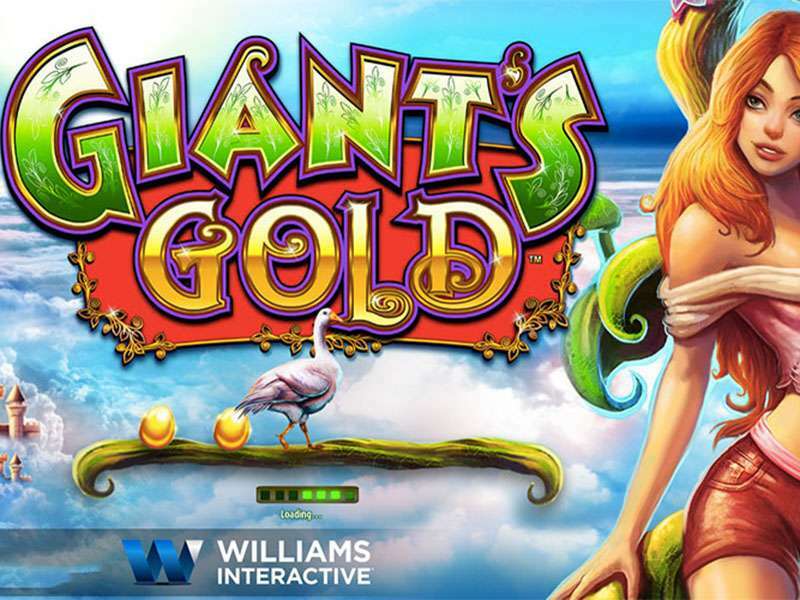 First of all, try Giant’s Gold free version to learn its gameplay and get the idea of its features and payouts. 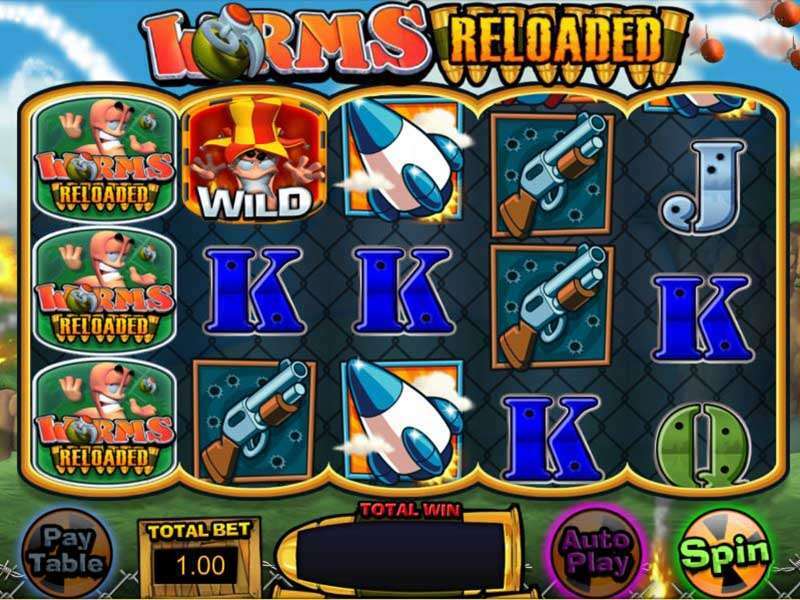 Try to land wilds and golden eggs to get free spins and more returns. 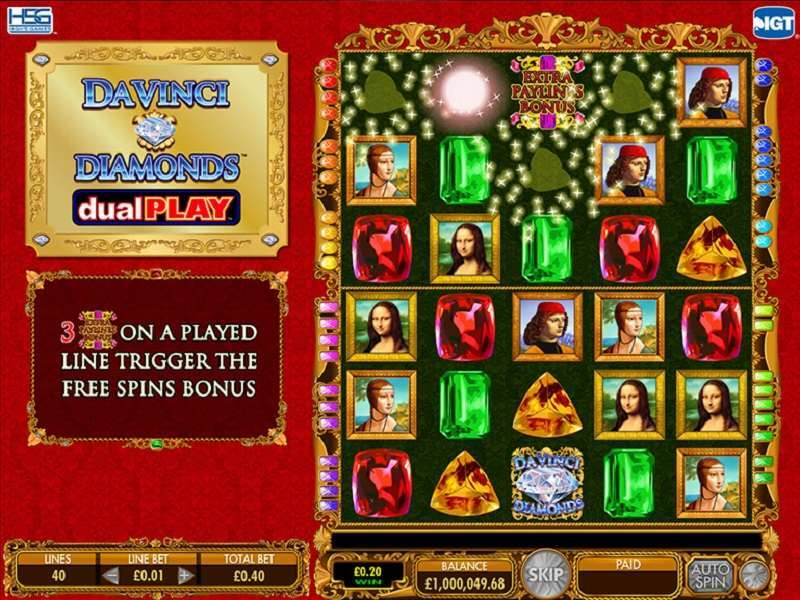 Save your money from swindlers by playing on right casinos and avoiding cheats at casinos online. Everything is designed perfectly from its features to graphics. Soundtracks are also entertaining and funky to give the player enjoyable pastime. 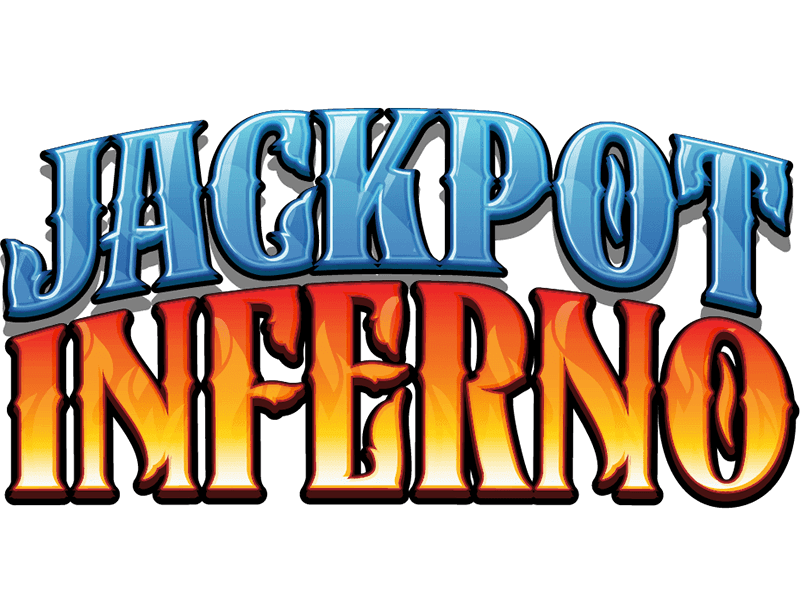 Rules and features are easy to understand, and graphics are much captivating to engage the gamblers with it for a longer time. You will feel like you are a character of this magical story and enjoy a lot. So give it a try and grab the main prize.